Iyara Beach Hotel & Plaza – A unique hotel & chic shopping plaza in a beautiful 60 meters beachfront setting that features well appointed rooms. Conveniently located on the north of Chaweng Beach, Samui Island. The world’s favor beach vacation destination, a paradise of idyllic beaches, warm tropical sea , sand , sun and diversity of tourist attractions. Indulge yourself and express your individual style with the very best men’s and women’s brand name fashion, sport wears, kid’s footwear, accessories, great gift Thai craft ideas, and good restaurants & bakery to satisfy your appetite. Short Description: A unique hotel & chic shopping plaza in a beautiful 60 meters beachfront setting that features well appointed rooms. 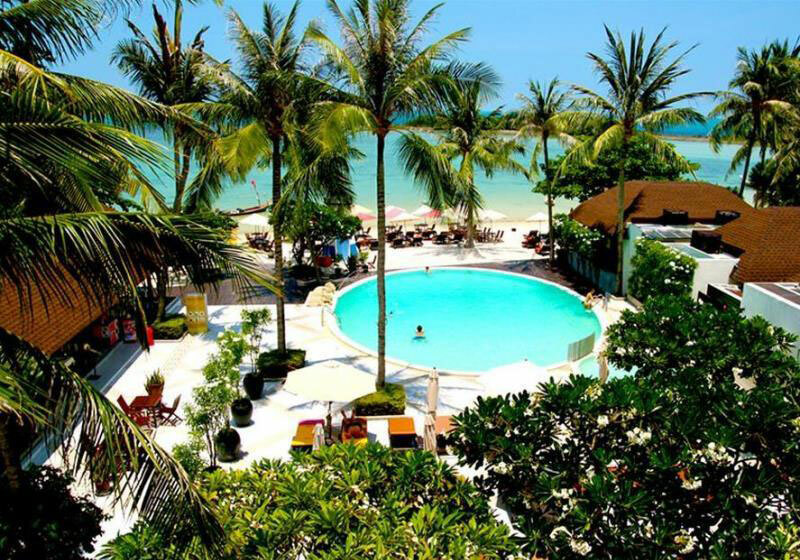 Conveniently located on the north of Chaweng Beach, Samui Island.